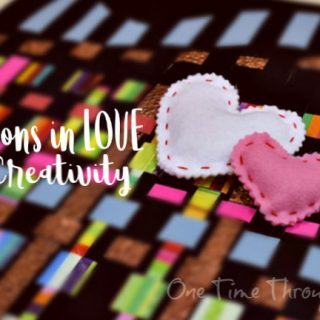 Looking for some FREE activities to print out and use? I add things here as they are created! 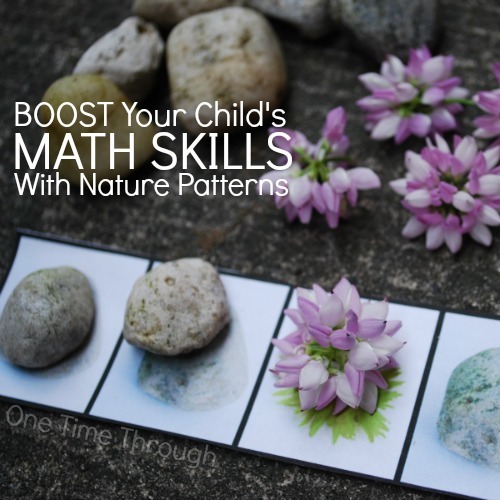 Nature Pattern Printable Patterning Strips (PDF – 3 pages) – Print out these pattern strips, and collect some natural objects with your child, for an easy and fun outdoor math experience for kids aged 2 to 10! Click here for post and instructions. 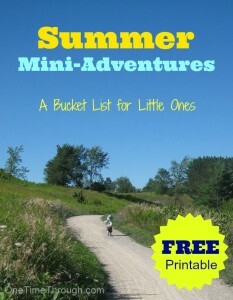 Summer Fun Printable Alphabet (PDF) – a 3 page coloured alphabet with photos of summer-related scenes. 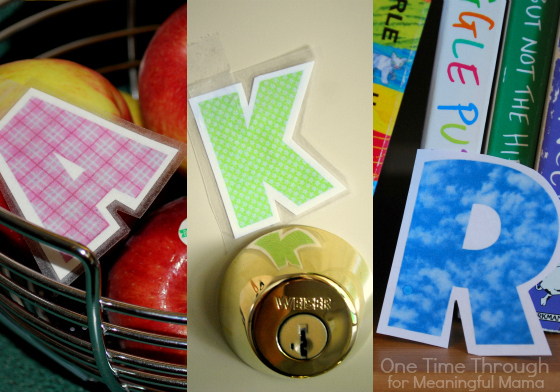 Can be used for alphabet and phonics games. 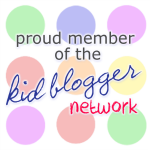 Featured in the DIY Phonics Fun post. 16 Reasons Why Great Coaches Make the Best Parents! 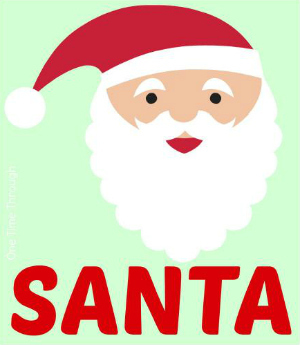 (PDF Mini-Poster) from the post with the same name (click here to read post!). 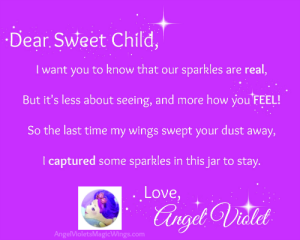 Angel Violet’s Letter – a 1 page PDF that can be printed out and given to a child along with the Magic Sparkles Calming Jar. 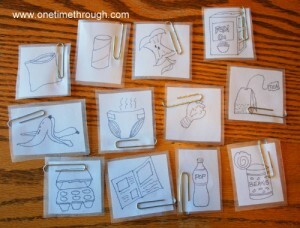 Waste Sorting Printable – a 1-page printable sheet with 12 pictures of common waste items that can be sorted into compost, recyclables, and trash for the Earth Day Sensory Bins activity. 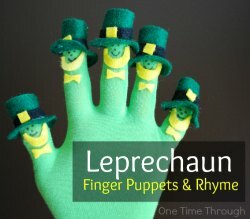 Leprechaun Finger Puppets and Counting Fingerplay Rhyme – printout an 8 x 10″ PDF of this fun rhyme for toddlers/preschoolers. Found in the post: Leprechaun Finger Puppets. 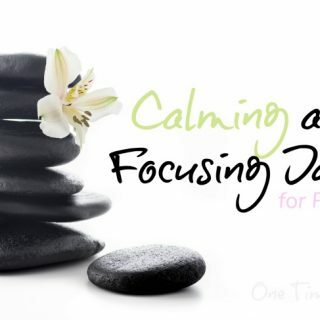 Parenting Resolutions Printables – “Fill-in-the-Blanks” parenting resolutions sheet for busy parents who want to reflect! 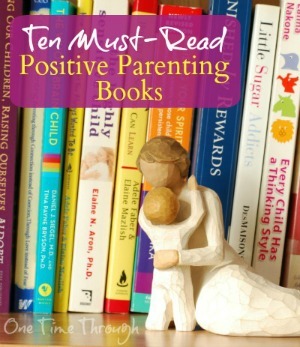 Found in the post: New Year Parenting Resolutions for Busy Parents. 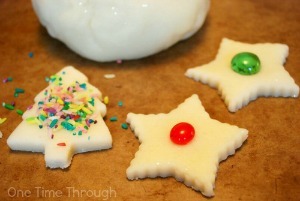 Sue’s All-time Favourite Sugar Cookie Recipe – perfect for shaped cookies and simple enough recipe for kids to follow. A cute printable sheet that your child can practise fine-motor skills while learning to spell Santa! 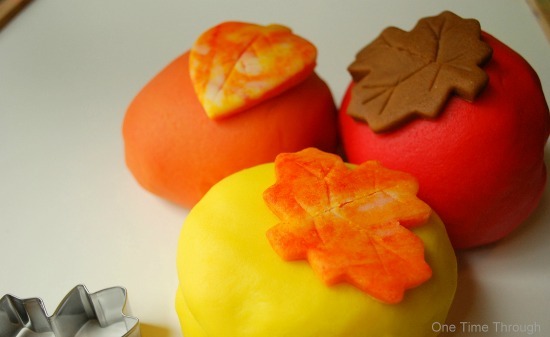 Found in the Day 1 of 12 Days of Christmas Playdough series. 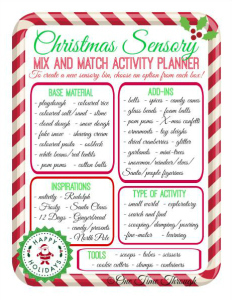 Christmas Sensory Mix and Match Activity Planner – This PDF planner lets you easily design a unique and FUN sensory experience for your child or classroom for Christmas! Find instructions and examples in the Mix and Match Planner post. 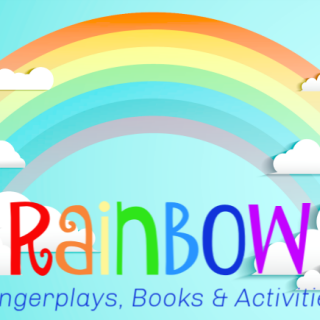 A colour picture book for children that encourages them to reflect on how they can achieve peace in their daily lives and within their families. 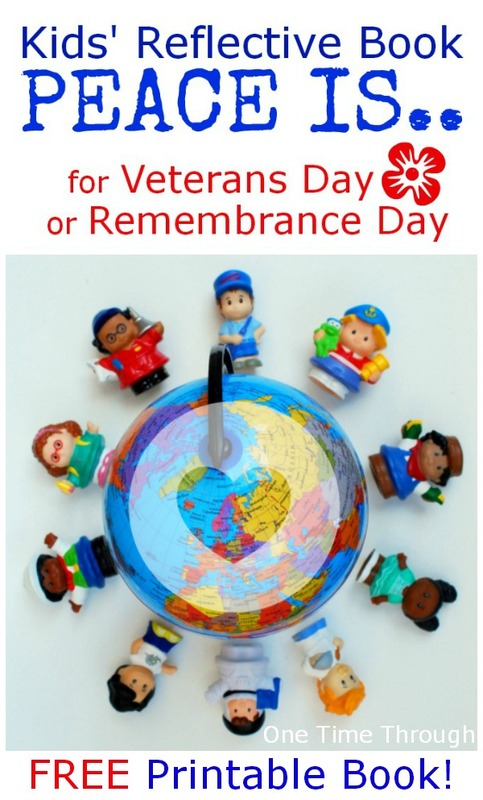 From the post Kids’ Reflective Peace Is… Book for Veterans Day or Remembrance Day. 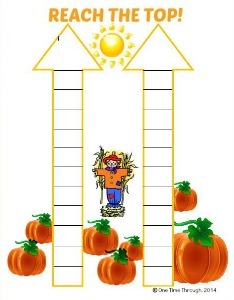 Reach the TOP Math Game – Instructions found in Fun Games to Teach Preschoolers to Count. Word document. 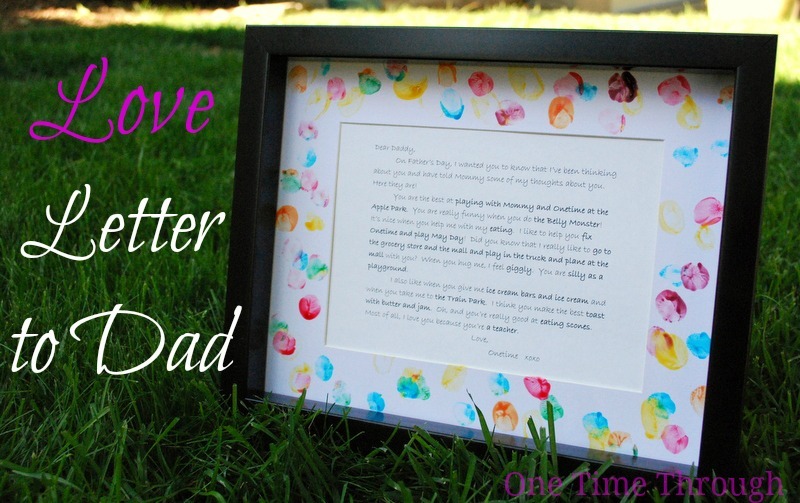 Father’s Day/Grandfather’s Day Interview – printable promps and “fill-in-the-blanks” letter of love to Dads/Grampas – suitable for framing, PDF. Instructions for use are in the Write a Love Letter to Dad post. 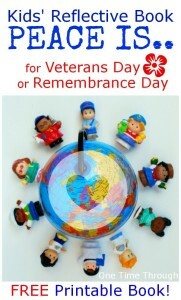 Click here for PDF version. 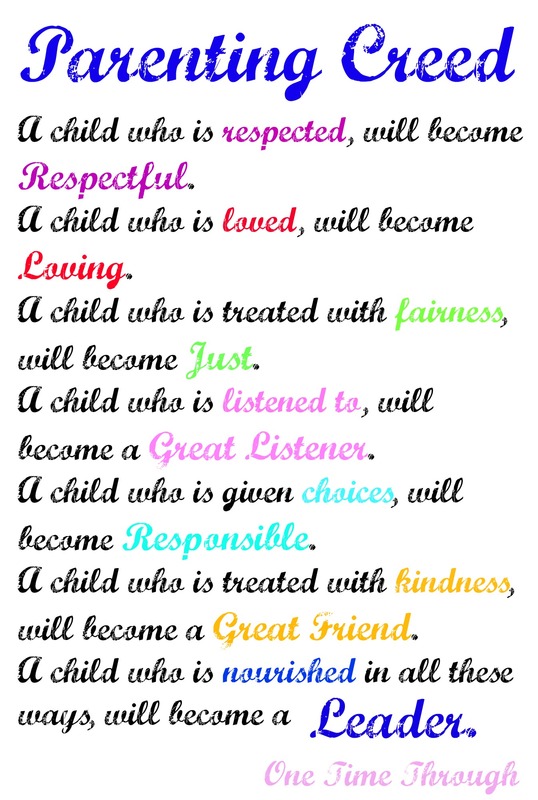 Parenting Creed – a printable motto for framing – 8 x 10. 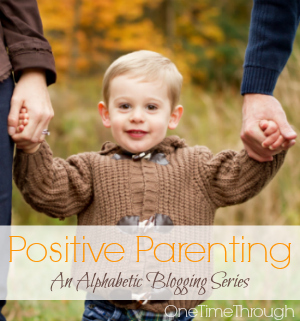 Found in the F is for Friendliness character series post and U is for Understanding: Raising Prejudice Free Kids. 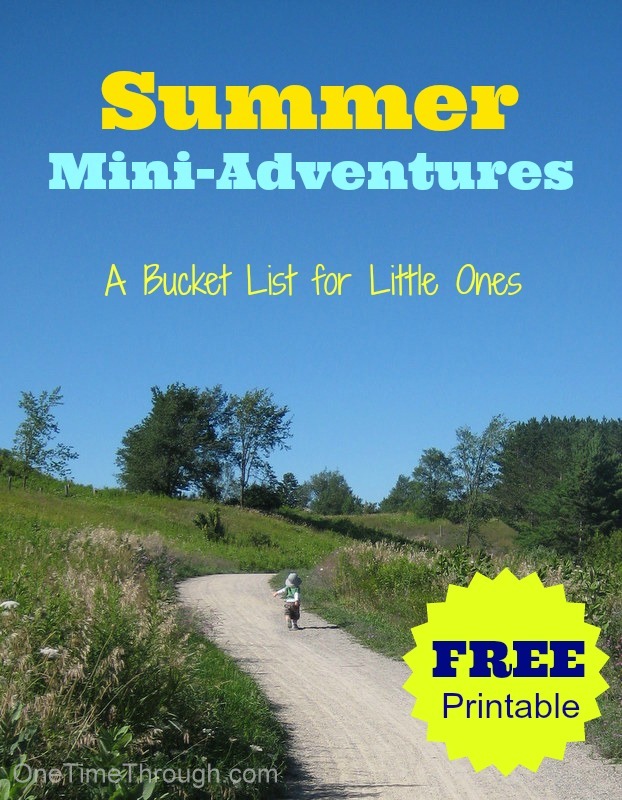 Summer Mini-Adventures Printable – a printable “bucket list” of simple, inexpensive adventures to try with your kids. 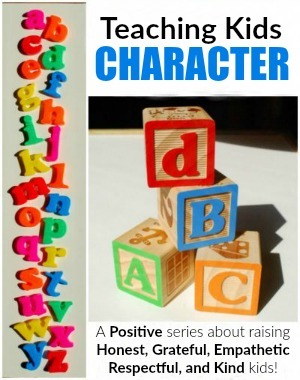 Found originally in the A is for Adventurous character series post. Mother’s Day FREE Letter Printable – a printable set of interview questions to interview your preschooler/Kindergartener about their mother/grandmother that can then be used with the included “fill-in-the-blanks” letter as a Mother’s Day gift. Instructions included in the Mother’s Day Love Letter post. Click here for PDF version. “Spring Is…” Scavenger Hunt Booklet – printable booklet that can be used as a Springtime scavenger hunt with your little ones. 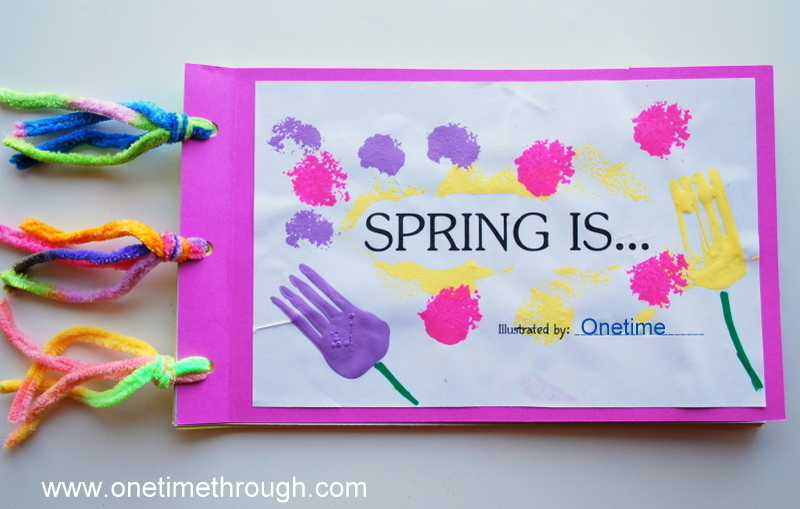 Have your child/children look for the sign of Spring featured on each page. Then have your child include their own ideas of what Spring really IS! 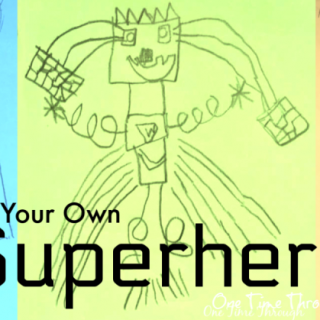 Your child can illustrate each page or take a photo that can be printed and added to make his/her own very special Springtime book! 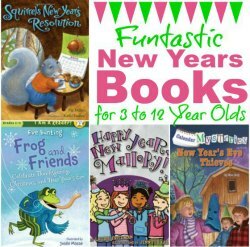 Perfect for kids ages 2-6yrs. 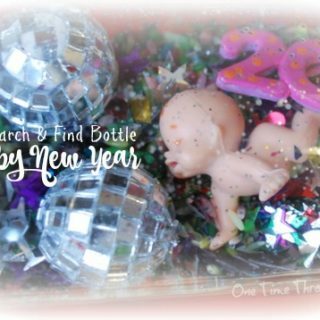 Full post and instructions here. Pom Pom Ice Cream Shoppe Menu – a printable menu that can be used for practising matching skills, counting to 5, patterning skills, and for teaching a basic understanding of money. 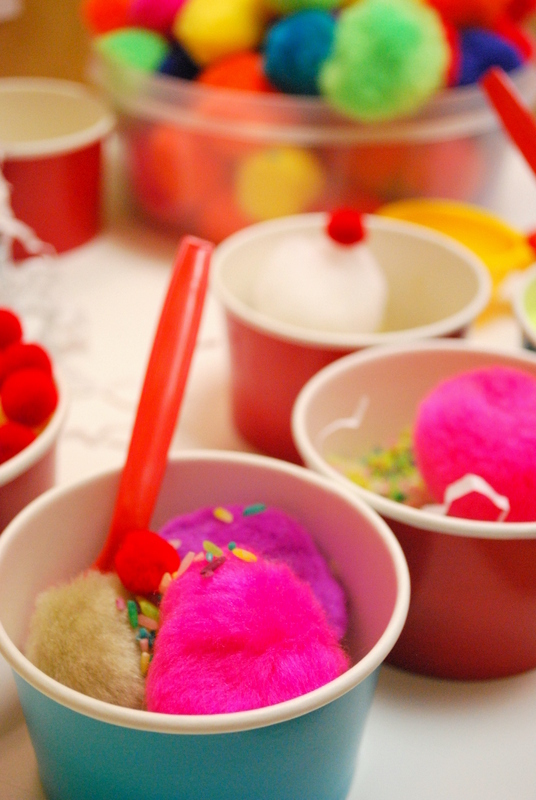 To be used with the Pom Pom Ice Cream Shoppe Sensory Bin. Father’s Day Interview has been updated to PDF format!